If you are passionate about creating a fun environment or parties for kids, Join us today! 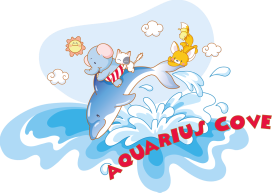 Be part of our amazing Aquarius Cove family. You may send your CV to aquariuscove@yahoo.com.sg. Suitable candidates will be contacted for an interview. Those waiting for O level results are welcome to apply.